Win a Saint Valentine's dinner for 2 at Eat Me. Enter the contest! 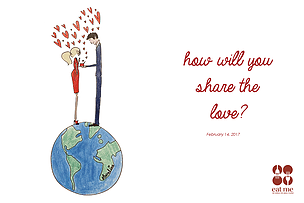 How will you share the love this Valentine’s day?